France and Germany have earlier struck a compromise agreement on regulations concerning the Nord Stream 2 pipeline, according to a draft obtained by AFP. The agreement empowers Berlin as the key negotiator with Russia on the pipeline project and guarantees that any rules will be applied by the "territory and territorial sea of the member state where the first interconnection point is located". This point is located on German territory. A previous wording of the proposed changes to the European Gas Directive suggested that the EU rules would extend to "the territory of the member states" and or the "territorial sea of the member states". Under the compromise agreement, Germany will itself be able to determine the rules under which Nord Stream 2 will operate. At the same time, France changed its position and decided to support the proposed amendments despite Germany's objections. 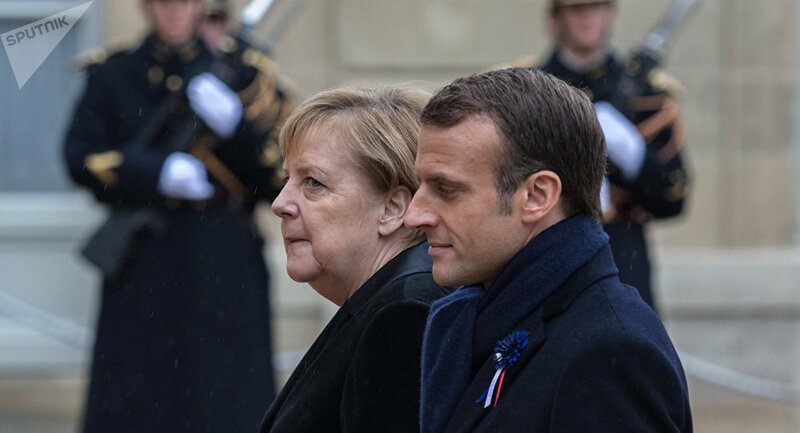 Paris has cited fears of more dependency on Russia in connection with the Nord Stream 2's introduction and "strategic problems" in the relationship between the EU and Moscow as the motivation behind its move.